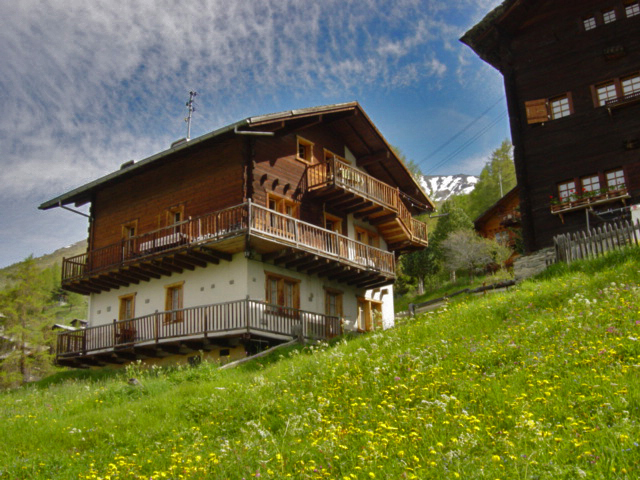 The apartment has a magnificent view of the Dents de Veisivi and the Pigne d’Arolla (3’800m / 12’467 ft). 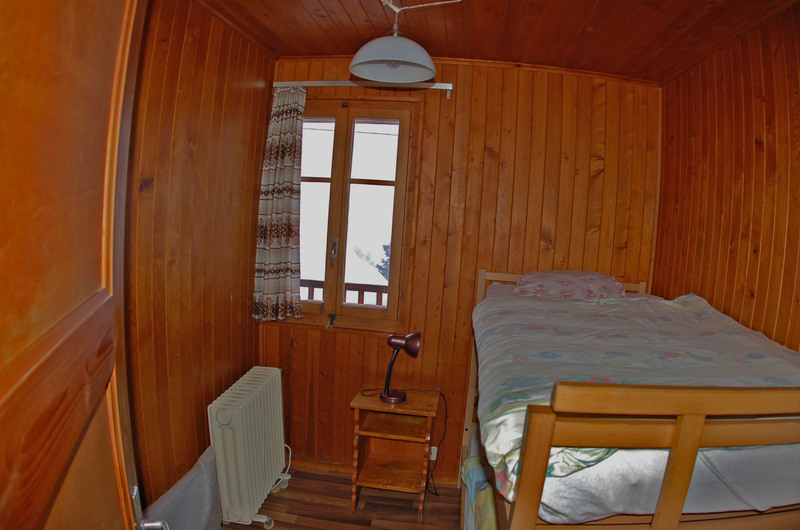 The balcony is fully south-facing and keeps the sun all day in both summer and winter. 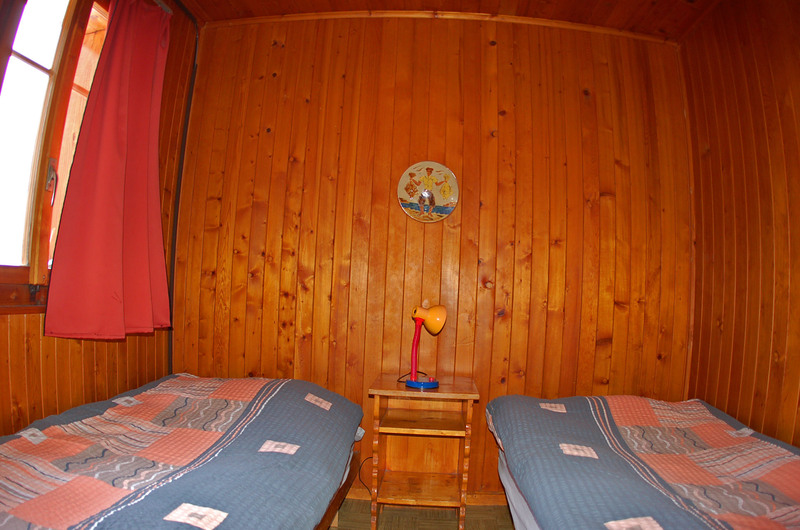 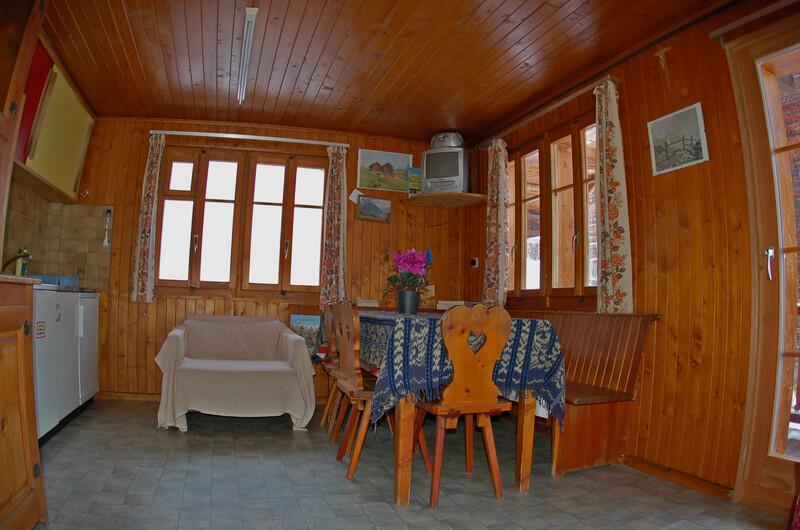 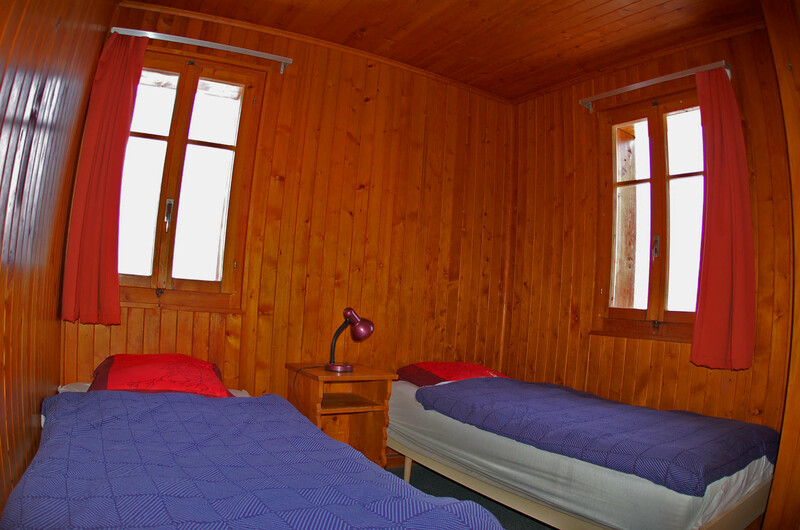 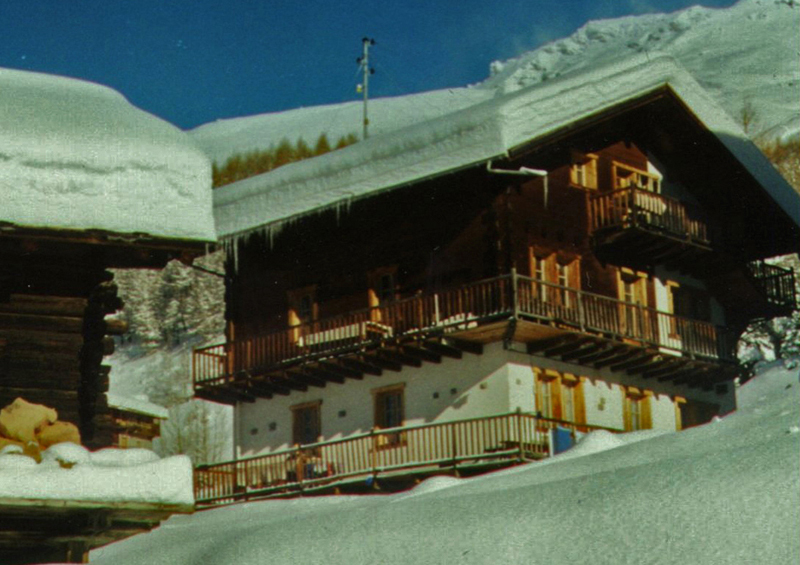 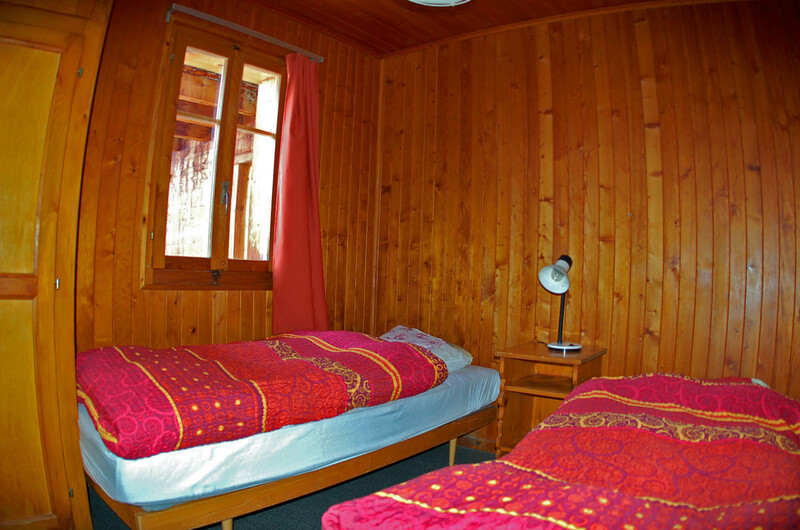 The chalet was built in 1969 and offers all comforts for a pleasant holiday.